Are you struggling in your Network Marketing Company and looking for a way to generate more leads online? Are you trying to learn specific skills to help you grow your business but you're feeling overwhelmed and not sure where to look? Well, I'm going to share something with you today that is really going to help you. Several months ago I found a program that is designed to help you grow your home business by teaching you how to get leads online and how to convert those leads into customers and new distributors. This program will also teach you how to become a leader in your company. 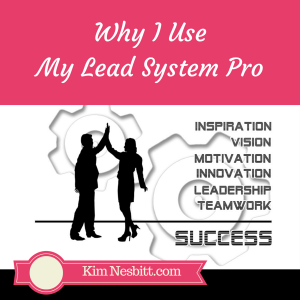 It’s called, My Lead System Pro. 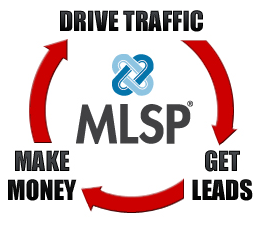 MLSP is a very powerful Community that supports you and teaches you Attraction Marketing. You will learn how to brand yourself to start bringing in qualified leads to join your business. You will learn how to offer value to your target market and how to have people coming to you instead of you having to chase them down. Attraction marketing is exactly what it sounds like. It is marketing in such a way that you are attracting people to you. If you look at my blog, I’m offering tips and education for network marketers looking to grow their businesses. By doing this, I am attracting people to me. I post daily on my personal Facebook page giving my audience helpful information on the niche I’m in. In turn, I get people reaching out to me wanting to learn more and asking me for help. So, What's INSIDE OF MLSP? Training! This is one of the things I love most MLSP! There is an endless amount of training that you get from top leaders in the industry. There is a daily wake-up call, Monday-Friday that gets your mindset ready for the day. 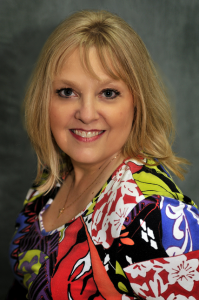 There are several weekly webinars that you can tune into to learn the latest and greatest. There are hundreds (I'm not joking!) of trainings in the back office. If you are looking for help in Prospecting, its back there. 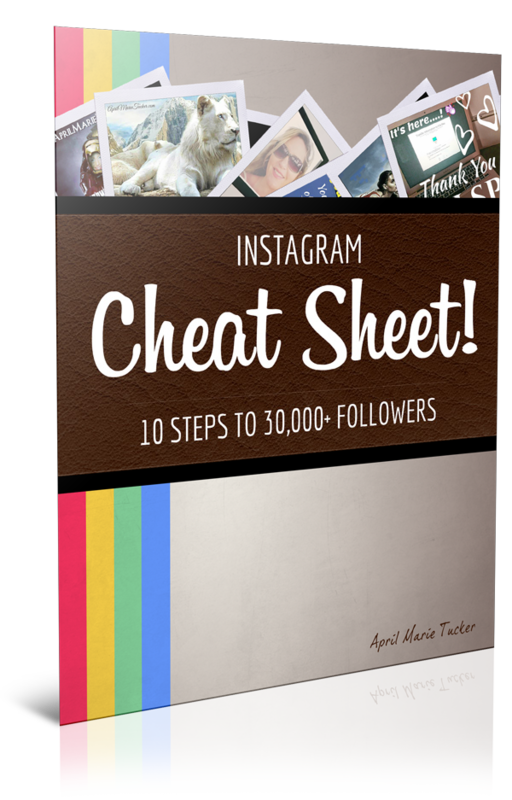 Facebook Marketing (Yep) Twitter (Yep), Instagram (Yep), Closing (Yep), Attraction Marketing (Yep), Blogging (Yep), Snapchat (Yep) and a so much more! Affiliate Program. They offer an affiliate program which allows you to earn a commission when you refer others. Not everyone is looking for a new business and this allows you to help people in other businesses and it also allows you to make an additional income stream. This does not take away from your own network marketing business. Capture Pages. MLSP has pre-built capture pages that allow you to generate leads without having to learn how to create them on your own. This is a HUGE benefit and allows you to start collecting leads right away. Community. MLSP has a private Facebook group that is offered to everyone who joins. All of the top leads are very active in this group. This community gives you access to a group of people are truly interested in you and your success. It is a place where you can have your questions answered and is a group of very positive helpful people. It takes that “Feeling Alone” feeling right away! Blogging. MLSP recently launched what’s called Sites. It is a site where you can set up your Blog in just a few clicks. If you have ever thought about blogging or you are trying to set up your blog and are struggling to get it online. This is a great solution! Not only is it step by step but there is a great group of people in the private Facebook group that will help you get your blog up and running. Yes! It will work if you follow the training inside and set it up as intended. Your blog is your home on the internet it helps you attract more people to you and generate more leads. Your blog allows people to get to know, like and trust you. However, if you join and then don't set it up or follow the directions, then no, it’s not going to work for you. 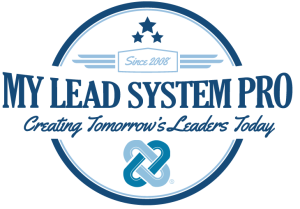 Yes, there is a monthly fee to join My Lead System Pro but you can get a 10 day trial for only $10! I would definitely suggest giving it a test drive if you’re serious about building your business and see for yourself the power behind it. If someone else has already introduced you to MLSP then get with them and grab their link. If you were introduced by me, I would suggest grabbing the 10 day trial for $10 by Clicking Here. Overall, I can’t say enough good things about my experience with MLSP. It’s already helped me generating leads on a weekly basis and I want that for you as well. Did you find this helpful? If so, feel free to comment below and share it with your team so they can benefit too.